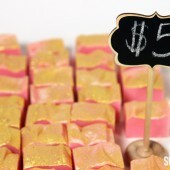 Rebatch soap feels amazing on the skin and you don’t have to work with lye. 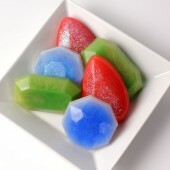 Just heat the base, customize it with your favorite additives, and spoon into a mold. What’s not to love? 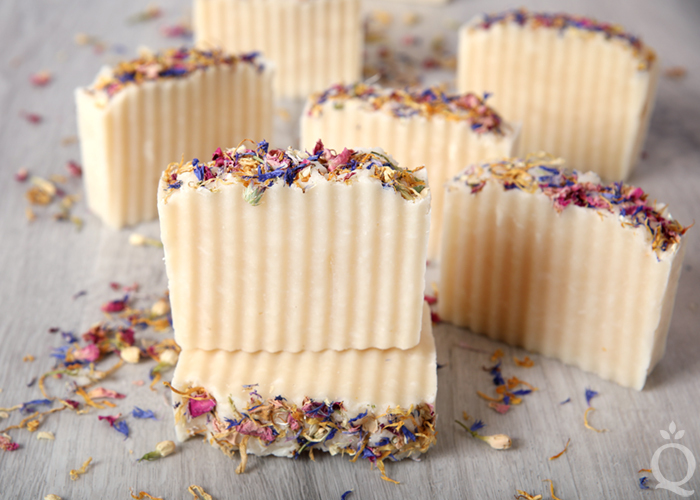 This Wildflower Rebatch Soap is simple to allow the flowers on top to be the star. 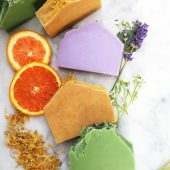 It’s made with Luxury Rebatch Soap, which is a blend of skin-loving ingredients like shea butter, cocoa butter, and mango butter. The soap is placed into a pot over low heat with a splash of distilled water. As it heats up, it begins to soften and become the texture of thick mashed potatoes. 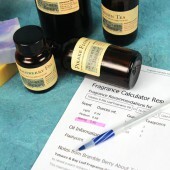 At this point, fragrance oil can be mixed in. 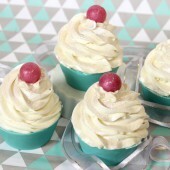 This recipe uses floral and fruity Daisy Chain Fragrance Oil. 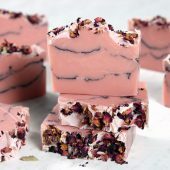 Then the soap is quickly transferred to the mold and a blend of cornflower petals, pink rose petals, marigold petals, and jasmine flowers are pressed into the top. 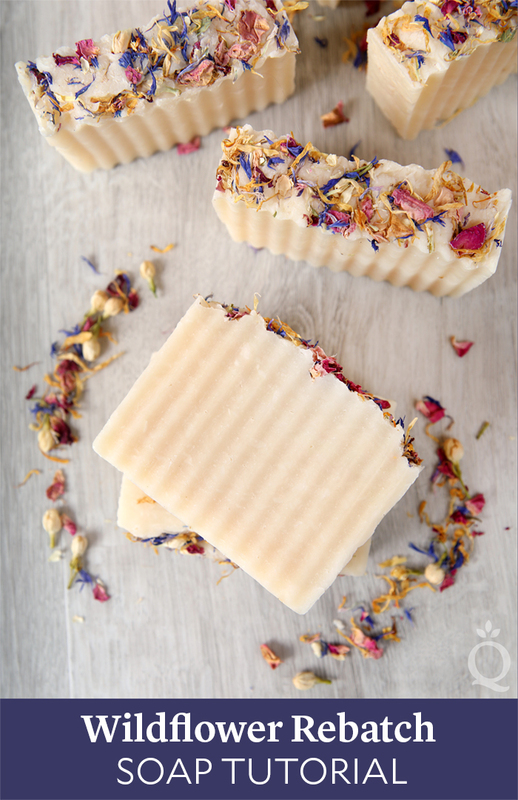 This Wildflower Rebatch Soap is topped with a blend of colorful flowers for a rustic look. 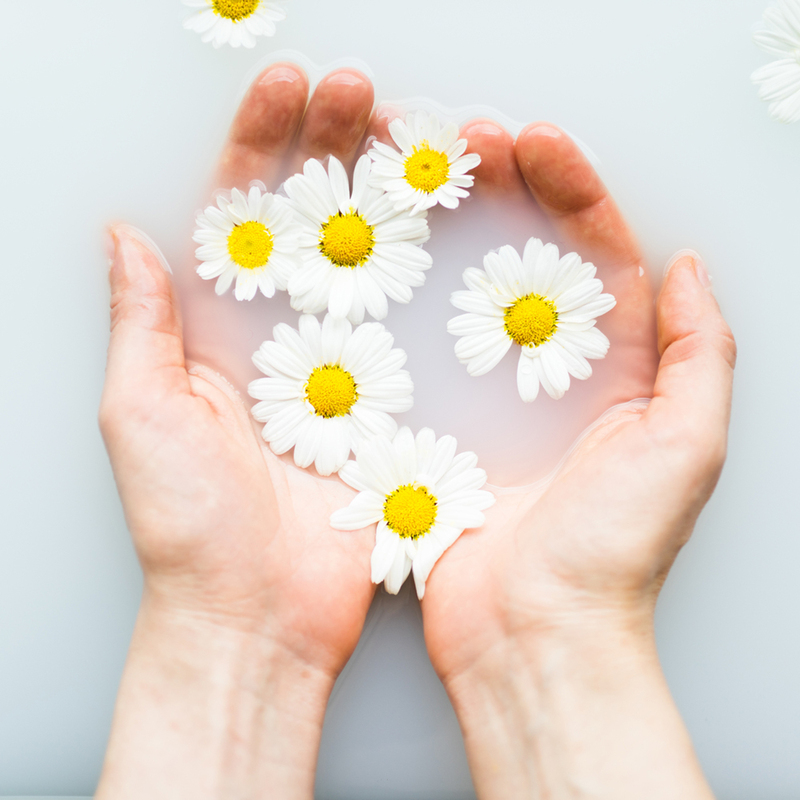 Measure 1.5 ounces of Daisy Chain Fragrance Oil into a glass container and set aside. Place a large sauce pot on the stove and turn the heat onto medium low. You can also use a double boiler or a slow cooker. Add about half of the Luxury Rebatch Soap into the pot - it's okay to eyeball it. Add about half of the distilled water. 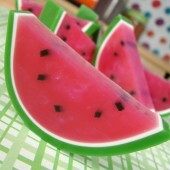 Allow the soap to heat up and soften. 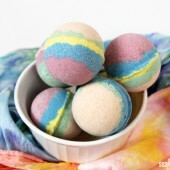 While the soap is in the pot, stir every 30-60 seconds to prevent burning on the bottom. Add more water as necessary. 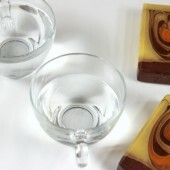 Add the remaining Luxury Rebatch Soap, and allow the soap to melt. Continue to stir as necessary. 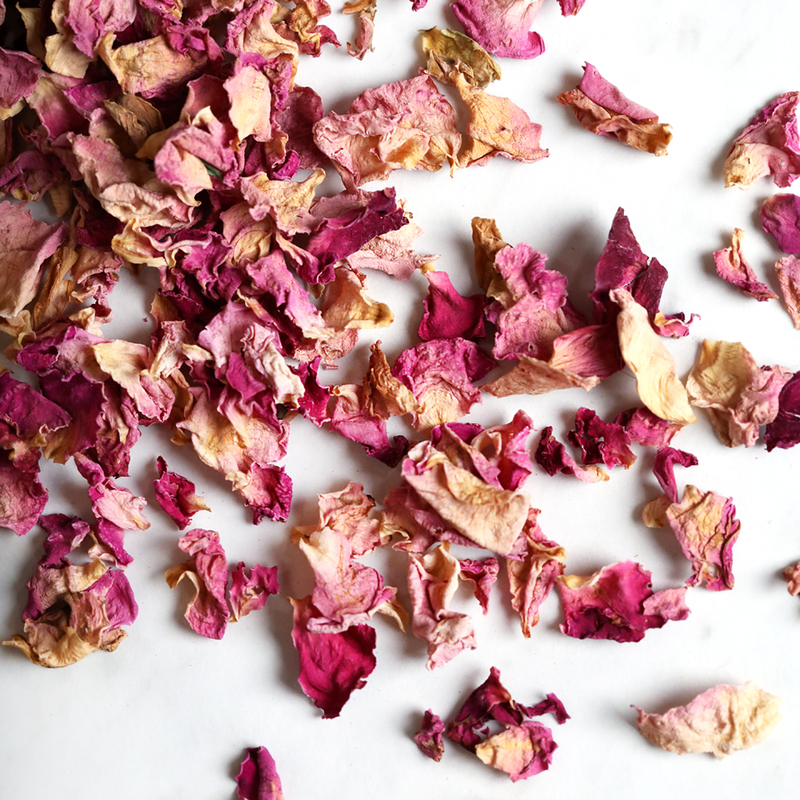 While the soap cooks, mix together a few tablespoons of pink rose petals, jasmine flowers, marigold petals, and cornflower petals. The exact amount of each petal you use is completely up to you. 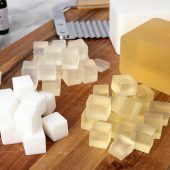 Once all of the soap is homogeneous and smooth (it will have a texture similar to thick mashed potatoes) add the 1.5 ounces of Daisy Chain Fragrance Oil into the soap. Stir until the fragrance is fully mixed in. 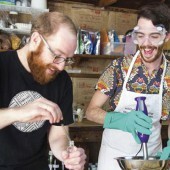 Quickly transfer the soap into the mold. Tap the mold firmly on the counter to help settle the soap into the mold. 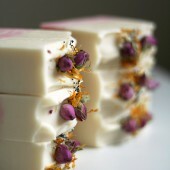 Using gloved hands, quickly press the flower mixture into the top of the soap. Press firmly to help the flowers stick. 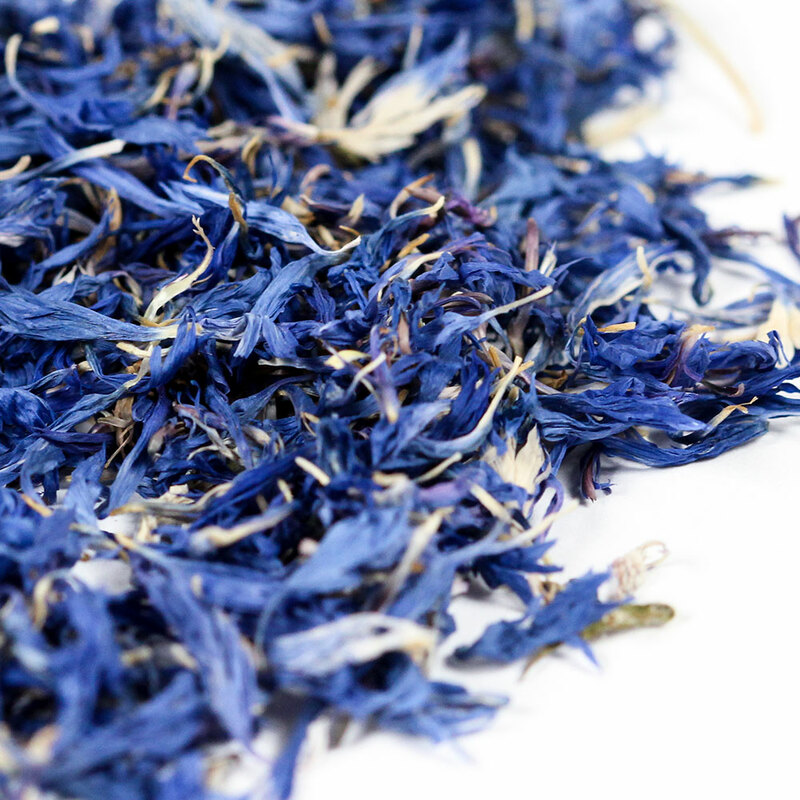 Some petals will fall off once cut, so use plenty of flowers. 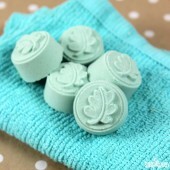 Allow the soap to fully cool and harden in the mold for 24 hours. If after 24 hours if the mold pulls away easily from the soap, it's ready to unmold. If not, let the soap harden for another day. Once unmolded, cut into bars. 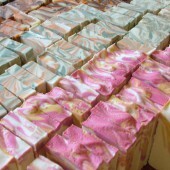 Rebatch soap does not require a 4-6 week cure time like cold process soap does. But, allowing the bars to cure for about 2 weeks will ensure extra moisture evaporates, creating a harder and longer lasting bar. Enjoy. Do I need to spray alcohol on this at all? You do not need to spray alcohol over this recipe. 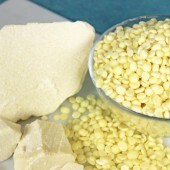 Question – Can I use Rebatch Soap in my sugar scrub recipe that requires 2 bars of grated soap? 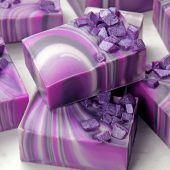 I don’t want to make soap bars just to put them back through the grading process. 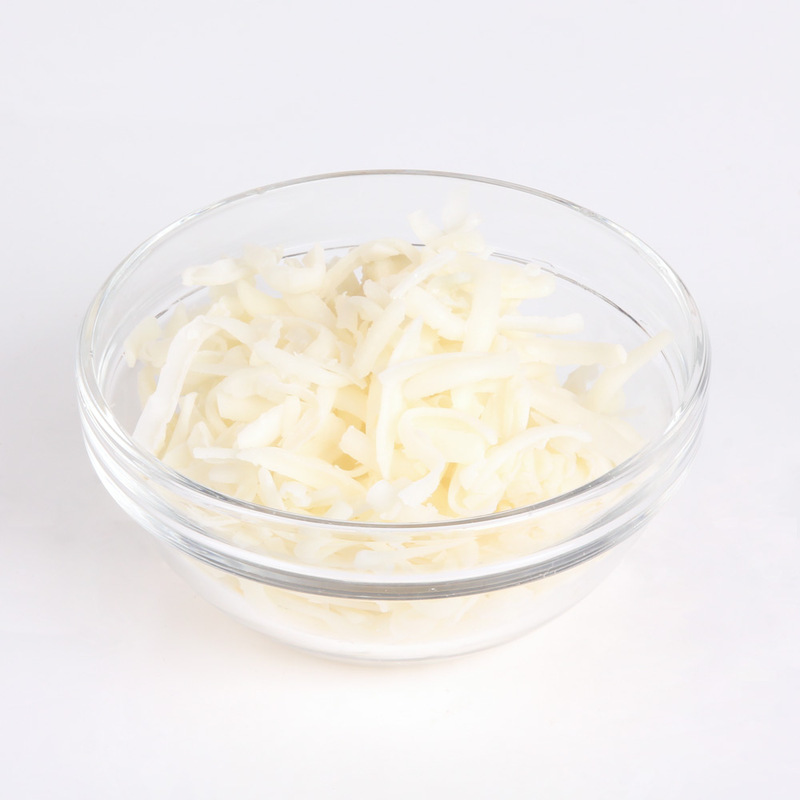 Yes if your recipe calls for grated cold process soap the Rebatch would be perfect to use if you don’t want to make and shred your own. Hi! I have a batch that didn’t do so well. 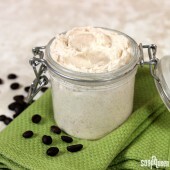 I basically did the Quick Mix Lots of Lather (33 oz). To it, I added the medium recommendation of Oatmeal, Milk and Honey FO, 1 oz colloidal oatmeal, and 2 oz honey. 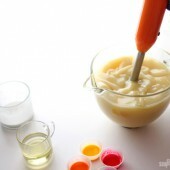 After trace, I added the FO and stirred with a spatula. Then I added the colloidal oatmeal and honey. 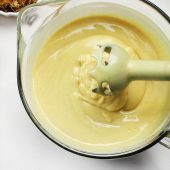 When I blended this, it changed from the normal milky-yellow color that you notice with saponification to a creamy orange color — even with the first two-second blast from my stick blender. I finished mixing to incorporate and poured the ~48-oz batch into a 10″ silicone mold. I decided to put it in the refrigerator just in case it was going to be too hot. I didn’t want a soap volcano. Anyhow, the next day, 24 hours later, I unmolded it and it slipped right out of the mold … it was a bit oily. I cut the first bar and it was very soft so I put it all back in the mold for another 24 hours. After 24 hours, it still slid out pretty easily from the mold. I sliced it but the slices were all very jig-jagged and almost crumbly. They’re still crumbly 10 days later. I thought I might let it cure for two more weeks and try rebatching. Do you think this is a good idea? The other batches I’ve made have been effortless and unremarkable in comparison. Thank you in advance. Crumbly and oily is an odd combination. We would recommend pH testing at this time to see if it is within range and not lye heavy. If it is you can use it as laundry soap. If it is not lye heavy rebatching should work just fine! It’s definitely just a bit crumbly now. It was oily around the sides only. I thought it contradicted as well. I will pH test and then use accordingly. Thank you. 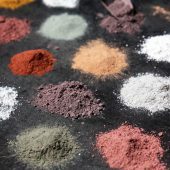 I would like to add a color in a powder form. What should I mix it in first ? Water, oil or glycerin ? 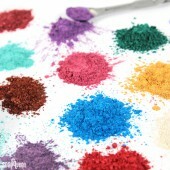 You can mix 1 teaspoon of powder color like a mica or a pigment with 1 tablespoon of a lightweight oil like sweet almond. 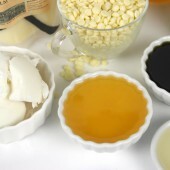 When the soap is finished heating, add 1/2 teaspoon of dispersed color at a time until you get a shade you like. Hello Brambleberry, I need your help! 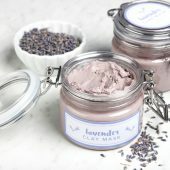 I made this recipe and used brand new EOs from BB (Litsea, Rosemary, and Lavender) and topped it with dried flowers (also brand new from BB). 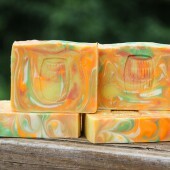 I made my soap about three weeks ago and just noticed today that there are orange spots on one bar (the others I had given away)! 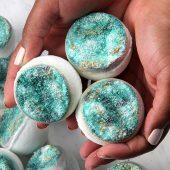 Is it possible to get DOS with rebatch soap and all fresh, new EOs? I also used distilled water as instructed. I also made two other batches, but with different EOs and some powdered herbs (alfalfa and annatto seed). They don’t seem to have DOS. What could have happened? They were all stored together and with room for air to circulate around them. P.S. 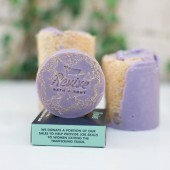 The rebatch soap was also from BB. Sorry, didn’t make that clear. I bought the kit. Sorry, I do not have a photo… I threw the soap out and didn’t think to take a photo of it first. 🙁 The orange spots were on the bottom and sides. And when I tried to cut it out, it was inside the soap, too. But, it didn’t smell bad (rancid, like I’ve read). What do you think it could have been? 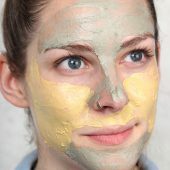 How old was the rebatch base? Let me know and I can help you troubleshoot. 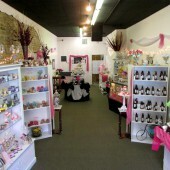 Hi Kelsey, it was brand new, to me, rebatch from BB. I used it as soon as I received. 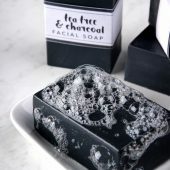 How would you package this soap? I am worried that if I shrink wrap it then the flowers would come off. Shrink wrapping will work fine. 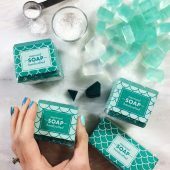 Before placing the soap in the packaging, lightly dust the top with your hands. That will help loosen any flower pieces so there won’t be too many that fall off after packaging. Then, shrink wrap the top to hold them in place. 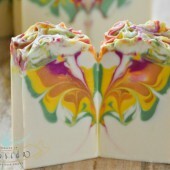 I have some CP soap where the colours did not turn out right. 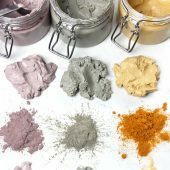 Can you add colour such as mica or titanium when re batching? 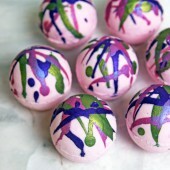 Yes, you can add more color to rebatch soap once it fully melts. 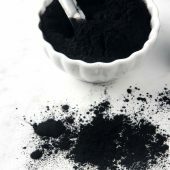 Dispersing the powder oil or water will help it mix in better. 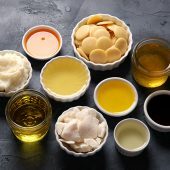 If dispersing it in oil, you may want to be careful to not add too much, or the soap may be soft. 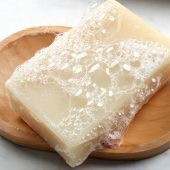 If using water, “cook” the soap for a few more minutes to help that water cook off and evaporate. 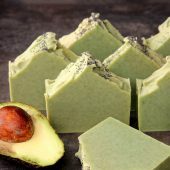 I’m really interested in making this soap, and I don’t have too much knowledge about it, but is there any way to incorporate chamomile extract into this? 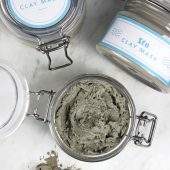 I get really bad eczema in the summer, and chamomile seriously helps with it! Absolutely. 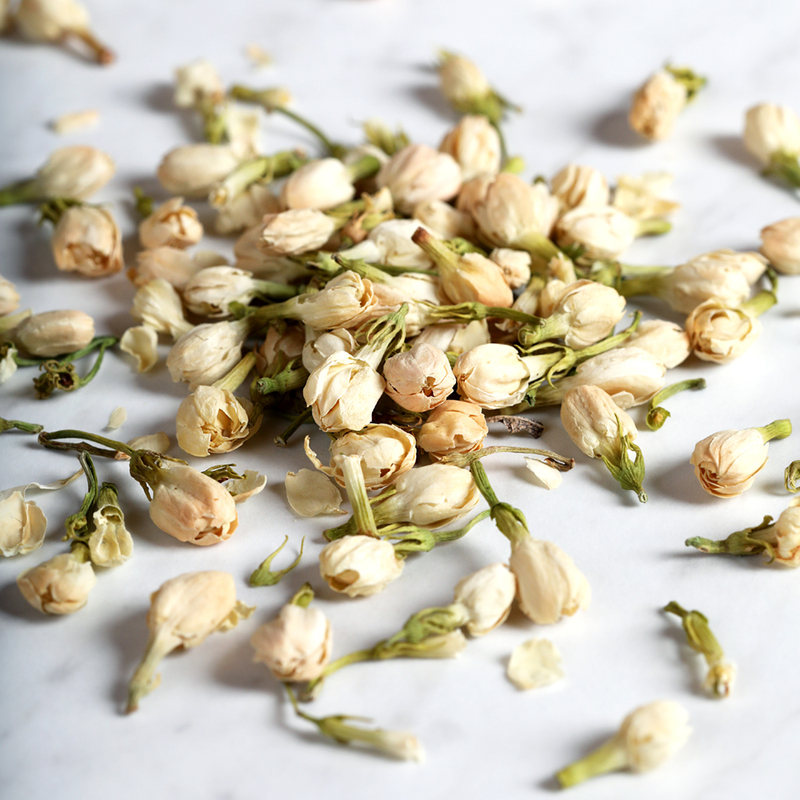 Our chamomile extract isn’t approved to treat eczema but it does feel really nice on the skin. 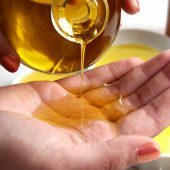 You can use about 1 teaspoon per pound of soap and add it when you add the fragrance oil. I love the flowers on top! 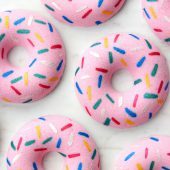 Am new to soap making and thus far, my experience has been only with MP soap. 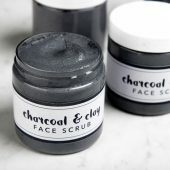 Was looking at working with some of your rebatch as a transition over to working with CPs, but am confused by the directions on your products. On the Wildflower Rebatch tutorial it states that I only need to cure it about 2 weeks for the water to evaporate, but I had been looking at your rebatch kit the last couple of days and it states that the rebatch has to be cured the normal CP time period of six weeks. Which is it? 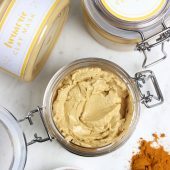 Have a big festival coming up at the end of April and would love to offer this and a few other products but do not have time to spend right now on something that will not be ready until the end of May. Please advise. Thank you. Oh, and BTW, love, love, love your products and even more, the ever helpful videos and tutorials. 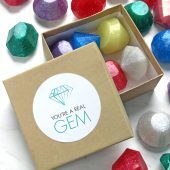 So helpful and they come out so fabulous – exactly how you tell me they will – well, after the first few they did. Do not want to mention my first few, LOL. Oh that’s awesome, glad to hear you’re loving the products and tutorials. 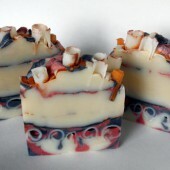 Rebatch soap is ready to use as soon as it’s cut. 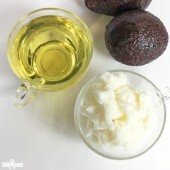 However, if you let it cure for at least 2 weeks or up to 6 (depending on how fresh the soap is and how much water you added), all the excess water will evaporate. That means your bars will last longer in the shower. 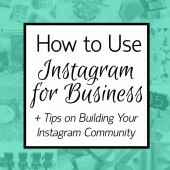 In the video, Anne Marie says to use only 1-2 oz. of water but the recipe states 4 oz. Which one is correct? Thanks! It depends how old your base is, how long you cook the soap, etc. Keep about 4 ounces of water nearby and add as necessary. We ended up adding only half because the base was very fresh, but you may need more if yours is older. 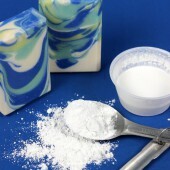 Keep in mind the more water you add the longer the soap will need to harden in the mold. in double boiler did I need to add the water? If you’re using a double boiler you’ll need to add water to the bottom portion, yes. If your boiler came with instructions we recommend following those. 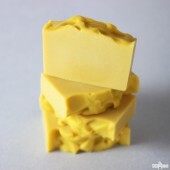 When you refer to Re-batching does that mean you are just reheating left over soap and pouring? Sorry.. I am a beginner. Is there anything besides heating slowly that you have to do ….or have to add to it? BTW, I am referring to Melt & Pour. 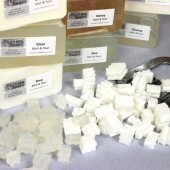 Yes, rebatching just means you heat grated cold process soap, add fragrance/color, and spoon into a mold. It’s similar to melt and pour soap. How long does it take for the flowers to turn brown? I’m not sure, it depends on the recipe, the flowers, how much water is introduced, etc. 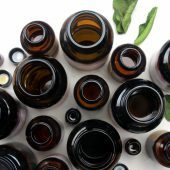 If the bar is kept it a wet area of your shower, the flowers may turn brown in just a week or so. If the bar is stored in a dry place, it may last longer. We also find they sometimes fall off before turning brown. At what temperature should this be “cooking” at? I’m not sure of the exact temperature, I believe it’s around 160F. The key is to cook the rebatch on low/medium and stir it often so it doesn’t scorch. 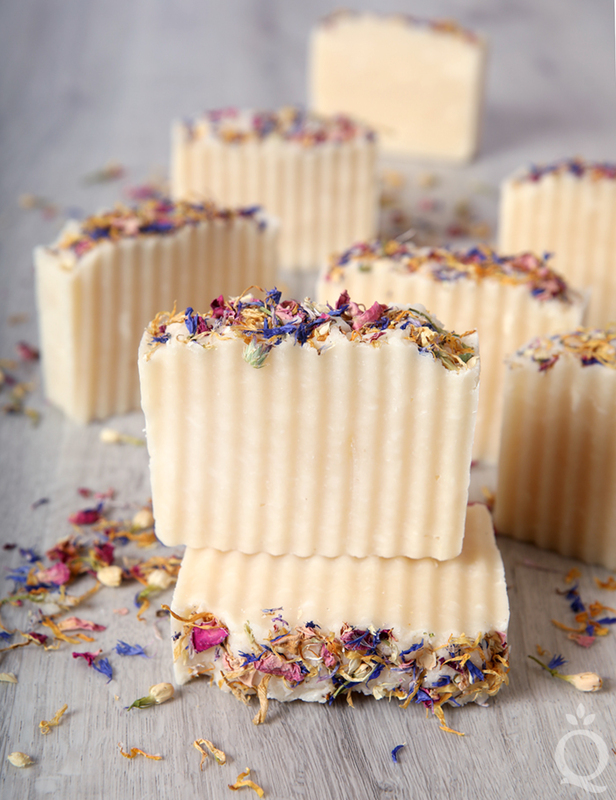 Will the pressed flowers turn brown in rebatch soap (like petals do with melt and pour)? 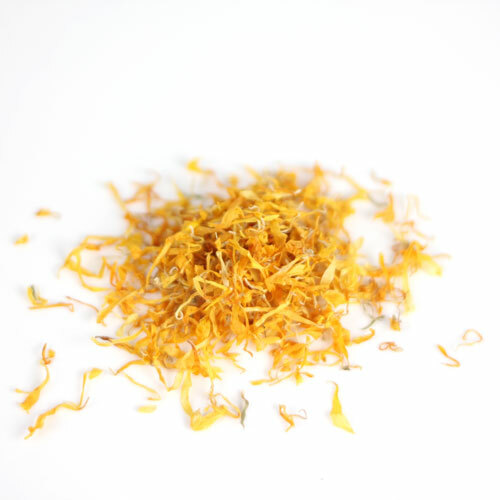 I know calendula doesn’t but how about the other petals? 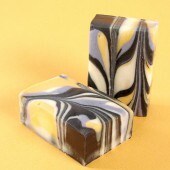 Flowers do eventually turn brown on the soap. You can still use the bars, but it’s something to keep in mind. 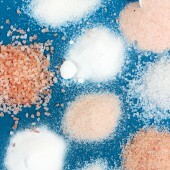 If you’re not a fan, you can top your soap with other options like micas, salts, poppy seeds, or jojoba beads. I love my own rebatch for a lot of reasons, but mainly soap that did not turn out the way I planned and rebatch looks better. 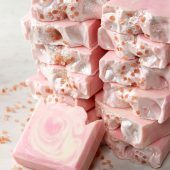 I also use rebatch from MANY soap scraps (end pieces, trimmings, etc) to make soap to wash dishes by hand. I also keep at least one bar for myself. 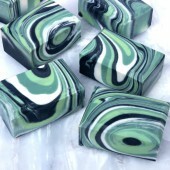 It is EXTREMELY WELL cured soap since it is so many batches so it takes a lot longer to melt down. 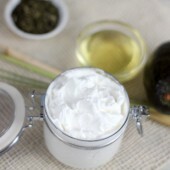 It must be ALL the different recipes mixed together, but it always seems to give the most AMAZING lather! 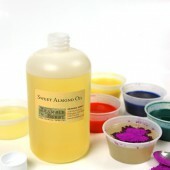 That’s an awesome tip – rebatch is great for all those scraps or batches that didn’t turn out quite right.